Authentic style is effortless, just like wearing the Greenwood Denim. The soft cotton & spandex fabrication creates a casual, comfortable feel with a little stretch. 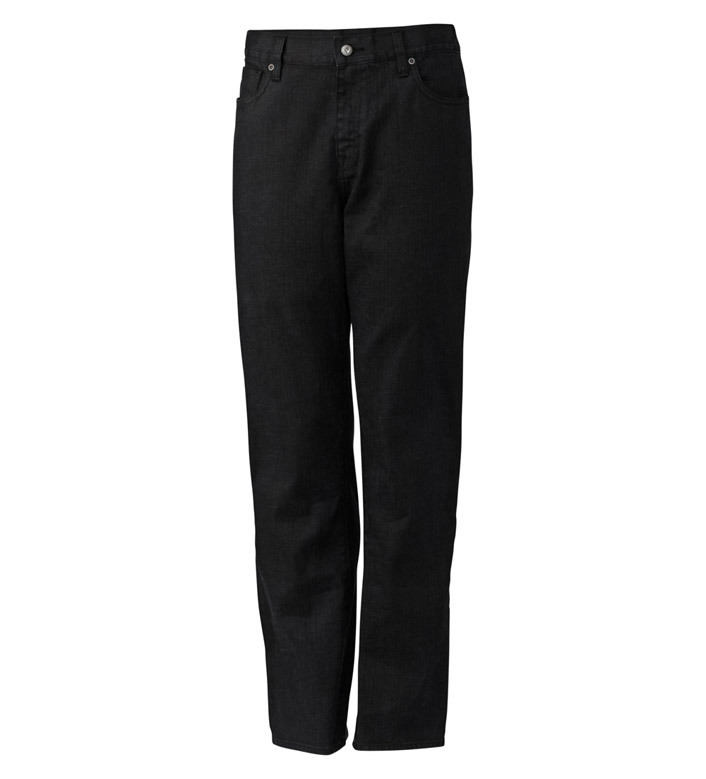 The midrise waist, relaxed straight leg, and Venice colored wash provides rugged composition. The classic five-pocket design offers the genuine look we all are drawn to. Machine wash cold. 98% cotton, 2% spandex. Imported.